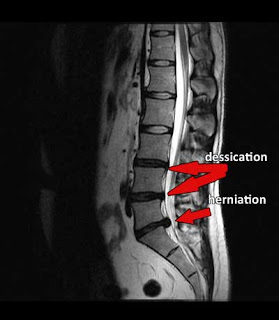 Spinal decompression is a pleasant procedure, it is very comfortable. In my practice I use the DRX 9000 table and I believe that is the most comfortable and user friendly. It has a built in DVD player so patients can watch DVD's or listen to their Ipod while on the table or fall asleep. I have included a picture to show patients how I typically put on the pelvic harness above.